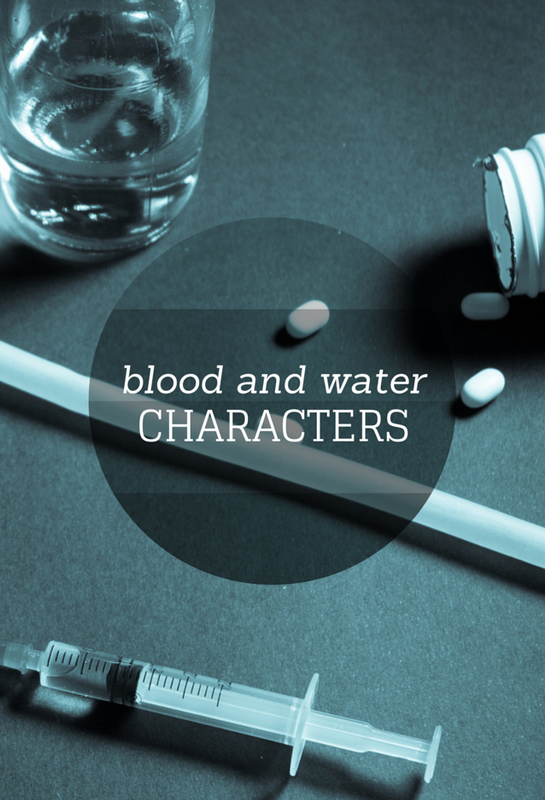 When this blog post goes live, I’ll be close to halfway finished with my novel BLOOD AND WATER. Right now, I’m expecting the novel to be around 50K, which is a respectable length. Lately, I’ve been doing lot of thinking about who would play my characters in a film version of the novel (ambitious, I know). Since a few of you know some things about the book, I thought it would be fun to share my choices for everyone. Keep reading to learn how I envision these beautiful, doomed teens inside my head. I stumbled upon this one by accident. My friend Whitney was visiting me, sitting beside me, and scrolling through Tumblr. I happened to look over right as she landed on a picture of Michael B. Jordan. It was love at first scroll. Granted, at 28, he’s a little old for Jay, but Hollywood is always casting grown men as adolescents. Besides, I like the way he looks. 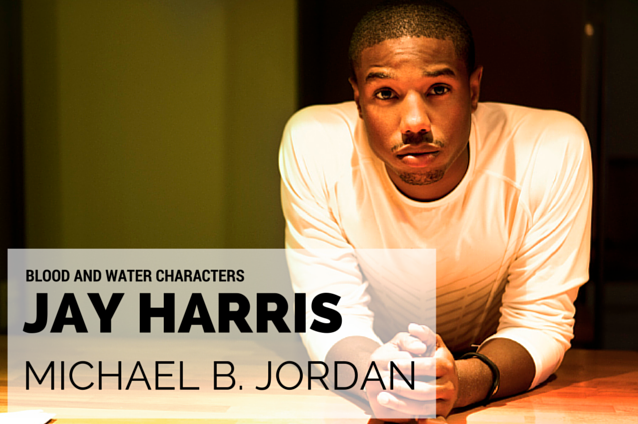 If you think this actor looks familiar, you might’ve seen him in Fruitvale Station, Parenthood, or Friday Night Lights. It was difficult for me to find a black actress between the ages of 20 and 30. I settled on the beautiful Gabrielle Union, even though she’s definitely out of my target range (I hope I look as good as she does at her age). SHE LOOKS AMAZING. Anyway, Gabrielle Union has taken on all kinds of acting projects, including Being Mary Jane, 10 Things I Hate About You, and Bring It On. For Melanie, I wanted an actress who was actually Irish. 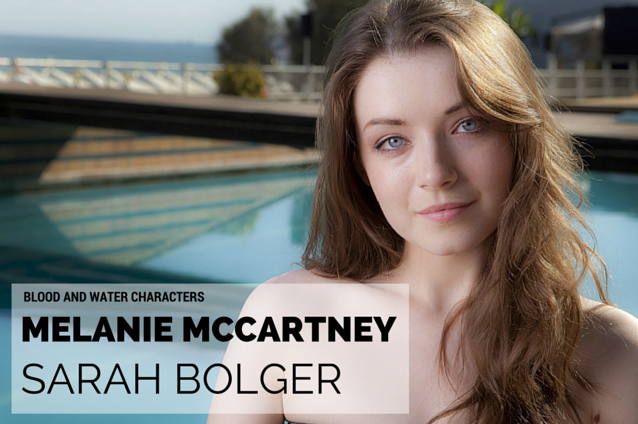 The lovely Sarah Bolger is perfect for the part. I haven’t seen her in much, but she is absolutely gorgeous. I can’t get over her eyes. I get the feeling she’d do a great job of embodying Melanie’s sweetness and sass. You can watch Sarah Bolger in The Tudors and Once Upon a Time. I’ve been a fan of Darren Criss since A Very Potter Musical (Look it up on YouTube). I’ve never stopped loving him, even when he joined Glee. How’s that for dedication? 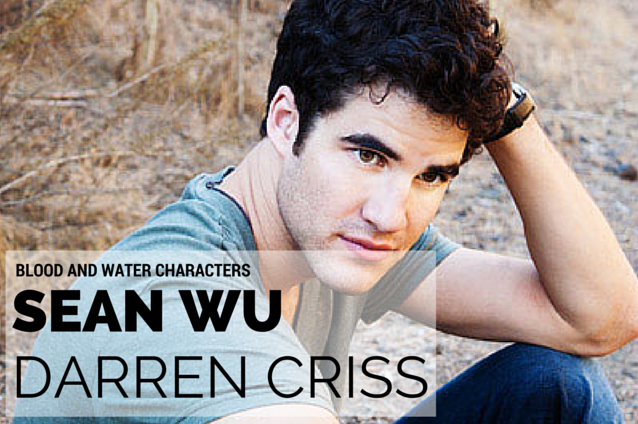 Criss is my first choice to play Sean, mostly because he’s Eurasian – there’s even some Chinese and Northern Irish in there. Like I mentioned before, you can watch Criss in A Very Potter Musical, Glee, and Girl Most Likely. 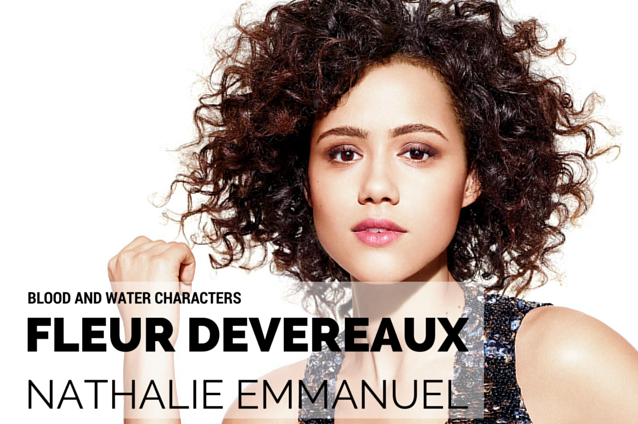 From the moment I first laid eyes on Nathalie Emmanuel, I knew she was perfect for Dr. Devereaux. Beautiful, smart, and capable of holding her own, I have no doubt that Emmanuel would do the French doctor justice. I don’t want to say much more about the character, since a lot of you don’t know her yet. All you need to know is that Emmanuel is flawless. AND LOOK AT HER HAIR. Nathalie Emmanuel has landed roles in Game of Thrones, Hollyoaks, and Furious Seven. If you’ve read part of BLOOD AND WATER, what do you think about these choices? Who else could you picture acting these roles? Don’t forget to sign up for my newsletter so you can stay updated on my writing progress! I didn’t know Jay and Maia were African American! That’s so cool and adds a whole new dynamic. I can’t decide whether Melanie should be shipped with Jay or Sean though when judging by appearance! And aaaah Nathalie is an amazing Missandei and I have no doubt she’ll be a fantastic doctor. HER HAIR IS TRULY WONDERFUL. Signed up for your newsletter by the way — can’t wait to see what’s coming! Yay! Thanks so much for signing up! I can’t wait for you to read the novel and tell me what you think. 🙂 Your support means the world to me! excellent idea putting faces with the characters. I always want to know who the author thinks might represent their creations. good post! that’s a good idea. I should definitely do one for the role play too to help people ‘visualize’. your choice for Jay could fit with the Reggie role I had in ‘The butcher of Vegas’. hmm. thoughts thoughts. Yes, I can definitely see that. Let me know if you decide to write the post – I’d love to see it. Oh I love posts like these – not only is it awesome for you as an author bringing your characters to life in a way, but also for readers to get an idea of what the author envisions. It’s very interesting comparing the two! I really like Sarah Bolger – she has this enchanted look to her that I can’t quiet explain. Maybe you know what I mean? Yes, this post was a lot of fun for me to write! It also helps me to write when I can picture the characters clearly. Thanks again for stopping by!